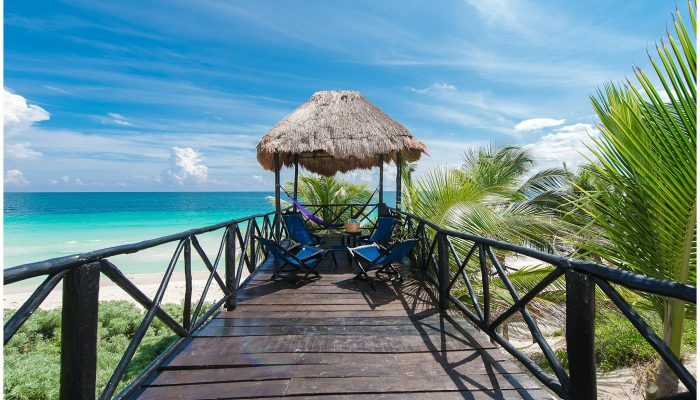 Many businesses choose Cancun as their destination for corporate retreats, annual events or as an award for meeting certain business-related goals. 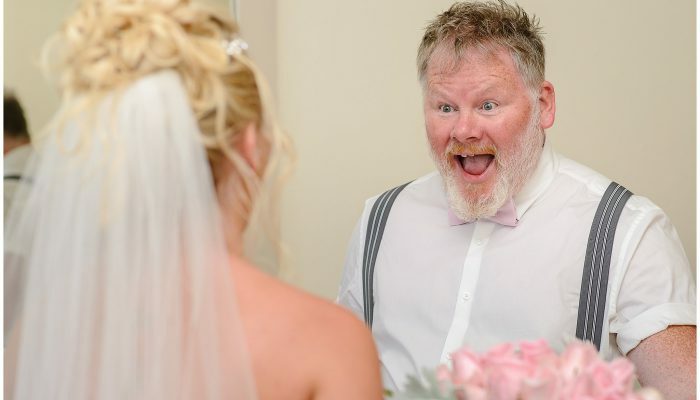 We offer professional Cancun group photography services for your event, however large it may be. 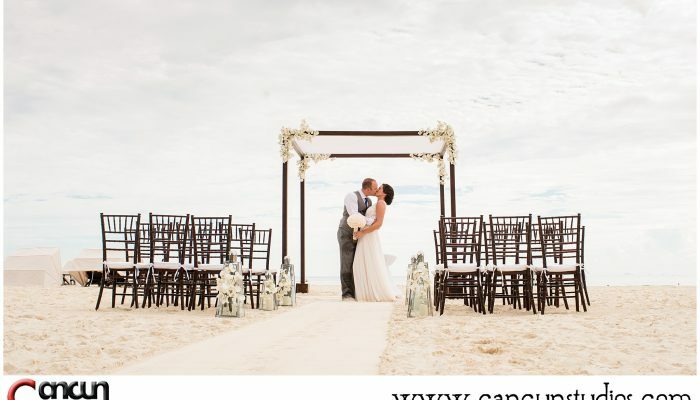 Whether it’s large panoramic photography, a large wedding gathering hundreds of people, more intimate couples photos, or documenting your beach activities, we’ll maintain the atmosphere of paradise with Cancun event photography. 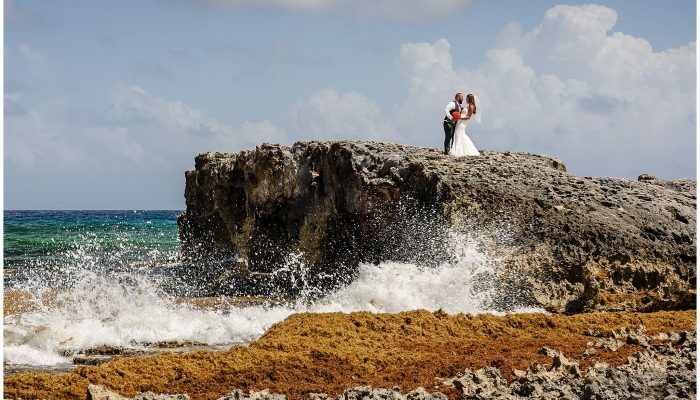 For over 5 years, we’ve serviced Cancun, Playa del Carmen, Xcaret, Cozumel, and Riviera Maya with a proven track record of beautiful photography in Mexico. We accommodate even the most demanding clients by having the final prints inside a custom folder with your company logo the very next day, no matter how large your event is. Come see how professional and customer-oriented Cancun corporate photography can be! 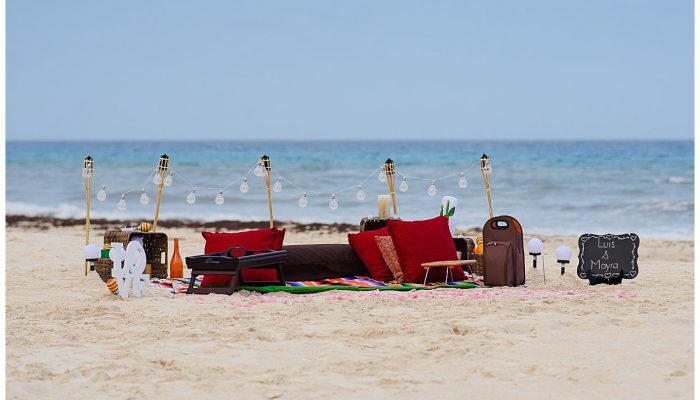 Fancy the best event and group photos in Cancun and surrounding areas! 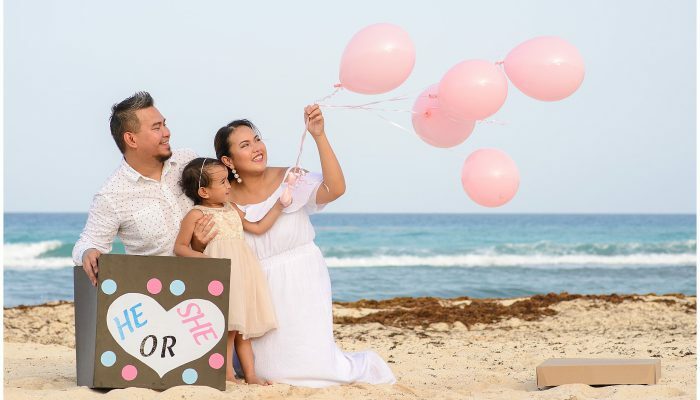 Meet our Cancun event and group photographer for your upcoming celebration! 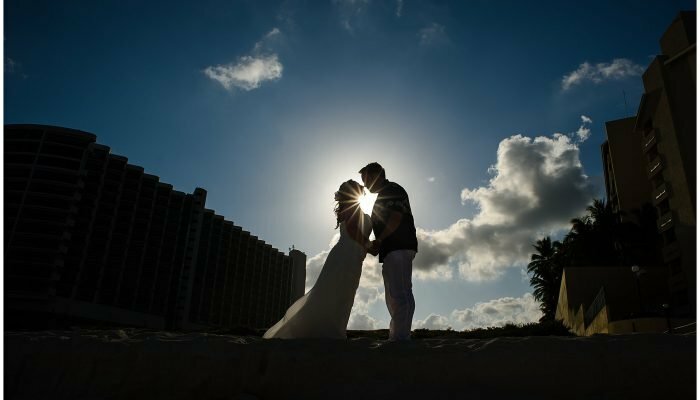 We are the best event photographers in Cancun!